Music awakens all the senses, including sight. 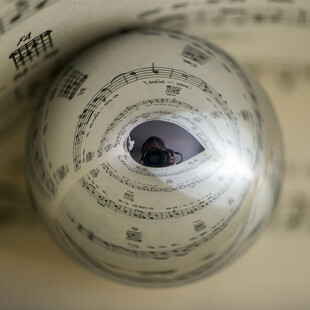 Get the opposite: make the music sound in our ears through your images. You can submit your photographs from 14 March 2016 to 2 May 2016, inclusive. The jury's decision will be published on 16 May 2016. The contest jury will be the musician and photographer Mario Cea, and their decision will be final. Only photographs submitted via the contest page: https://fomunity.com/contest/38 will be accepted. 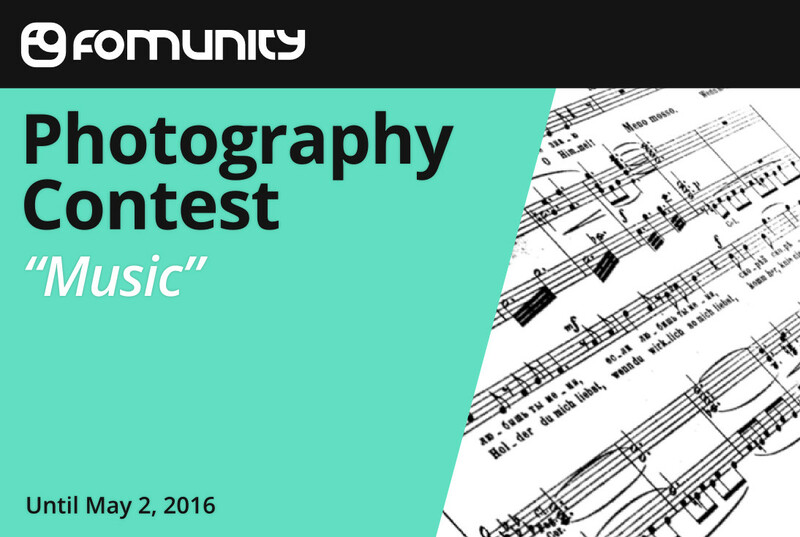 You can submit photographs from March 14, 2016 at 00:00 until May 2, 2016 at 23:59. The jury's decision will be published on the contest webpage on May 16, 2016.